The head of a Zionist Federation project has said the upcoming Israel Apartheid Week will be met by a counter campaign “celebrating Israel’s democracy”. Michael McCann, director of Israel-Britain Alliance, made the comments on Monday, as he warned university heads not to use campus facilities to host “false and inflammatory propaganda,” and said students supporting Israel Apartheid Week on-campus are now anti-Semites according to a new definition adopted by Prime Minister Theresa May. Set to run between the end of March and beginning of May, IAW is a series of international events which support the Boycott, Divestment and Sanctions (BDS) campaign. 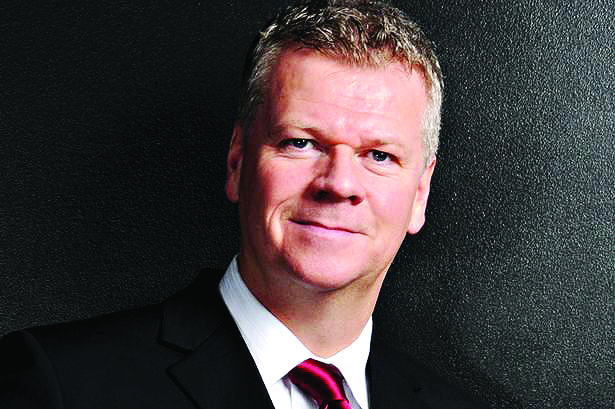 Ahead of it, McCann warned university chiefs that the 2010 Equality Act required them “to exercise their functions with due regard to the need to eliminate discrimination, harassment and victimisation, to advance equality of opportunity, and to foster good relations between students and staff of different nationalities, ethnic groups or religious beliefs, including by tackling prejudice and promoting understanding”. He added that, as of December, when Theresa May said Britain would adopt the International Holocaust Remembrance Alliance’s definition of anti-Semitism, any support for IAW should be seen as anti-Semitic. 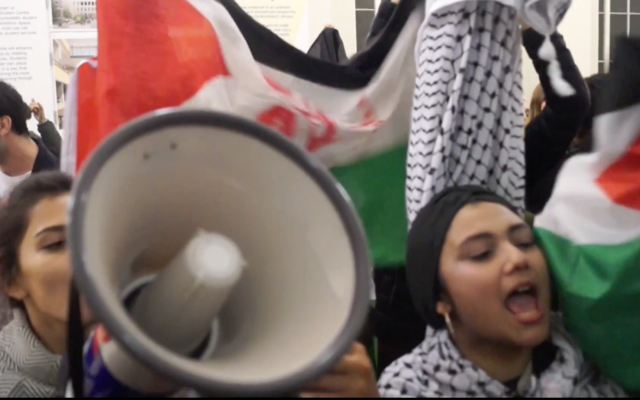 IAW organisers say the events around the world “seek to raise awareness of Israel’s settler-colonial project and apartheid system over the Palestinian people and to build support for the growing BDS movement”. 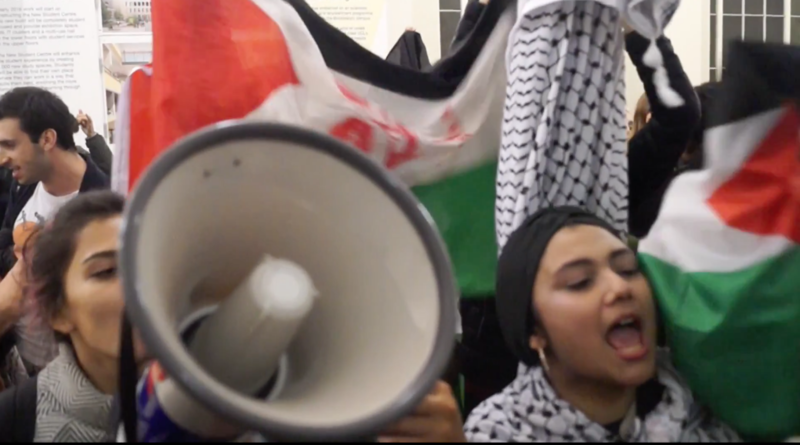 They say IAW’s 13th year is expected to be its largest to-date, with 2017 “marking 100 years of Palestinian resistance against settler colonialism, since the inception of the Balfour Declaration”. Organisers arrange lectures, film screenings, cultural performances, BDS actions and poster campaigns, with past years having seen the construction of “apartheid walls” mimicking the security barrier through the West Bank.